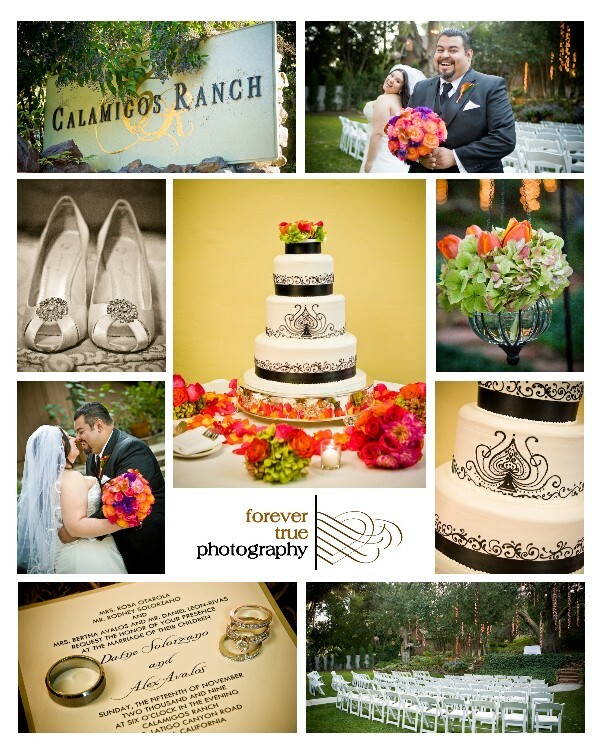 Dafne & Alex were married at the lush and tranquil Calamigos Ranch in Malibu. Fun is definitely an understatement about this pair!! The beautiful cake is from A Sweet Design in Granada Hills. Check out their mango mousse filling!